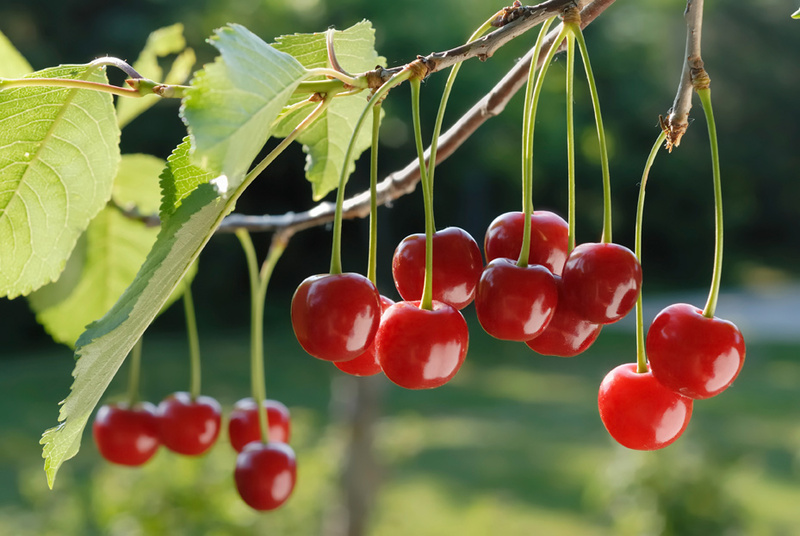 Cherry season is here and I’ve been adding fresh Cherries to yogurt or cottage cheese. This is quite tasty, but of course, I’m dreaming of Cherry Desserts— Cherry Pie, Cherry Crumb Cake, Cherry Cheesecake, and maybe this will be the year that I attempt a Cherry Clafoutis—a cross between a Cherry Pudding and a Cherry Pancake. Cherries and Cherry Desserts seem to be even more popular now. At this year’s Fancy Food Show, I noticed a whole host of Cherry-based products: Cherry Juice, Dried Cherries, Biscotti with Cherries, Cherry Jam, etc. (Also see the Dessert Surveillance posting on the Fancy Food Show.) And since they’re high in antioxidants, a health halo surrounds Cherries. 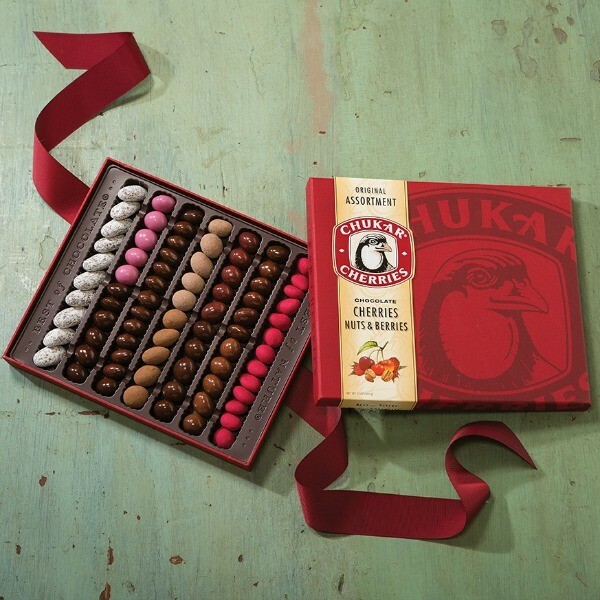 Based in Prosser, Washington, Chukar Cherries is best known for its Chocolate-Covered Cherry confections (made with dried Cherries) but it also sells other Cherry-based products. Chukar’s Maria Munoz believes Chocolate-Covered Cherries and Cherry Baked Goods have been gaining in popularity. 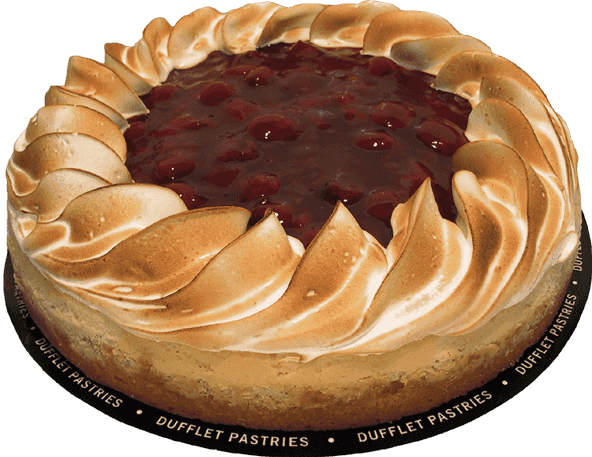 In fact, for the 2016 holiday season, Chukar will add to its line-up of Cherry Baked Goods. 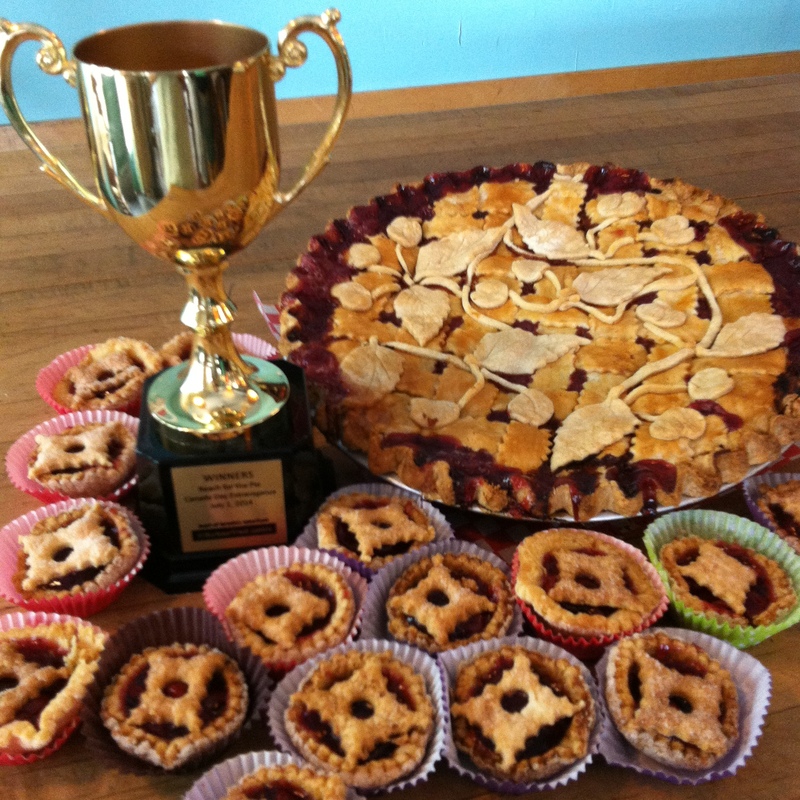 Current Baked Goods offerings include a Cherry Raspberry Coffee Cake and Cherry Almond Biscotti. 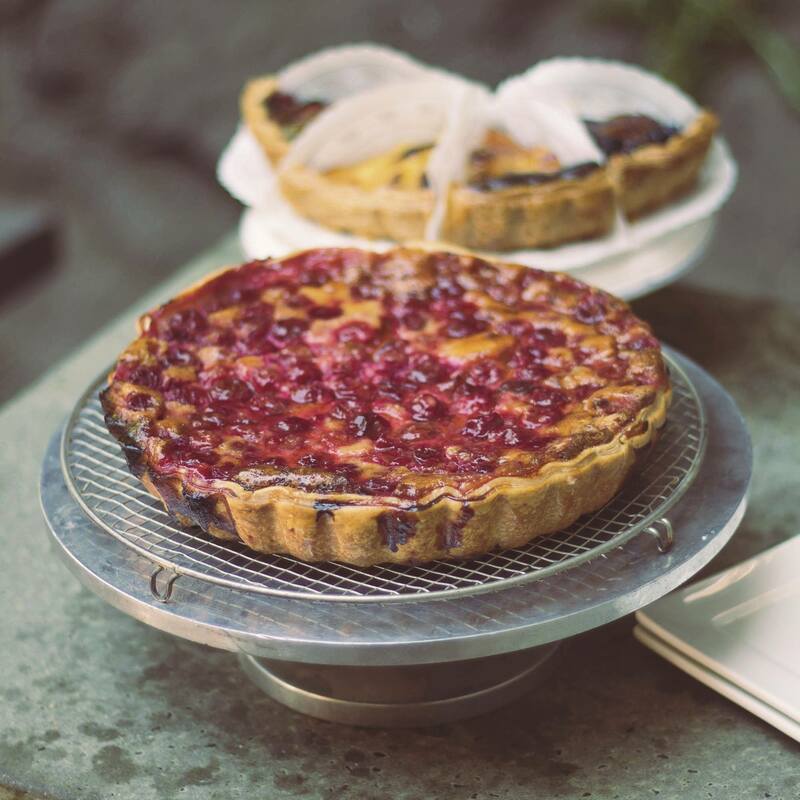 And the short Cherry season makes us all appreciate Cherry Desserts that much more!